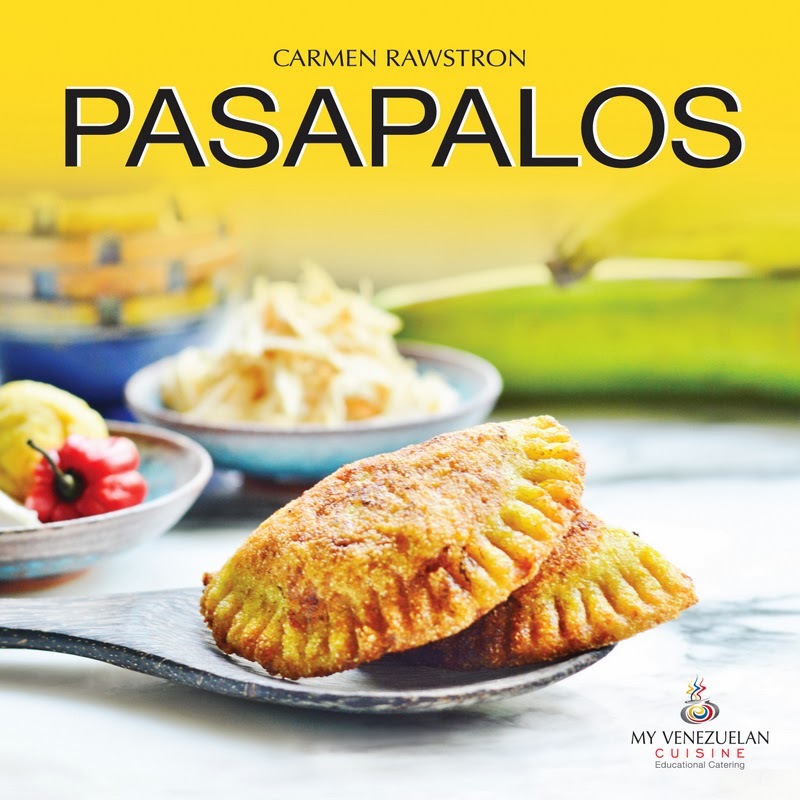 Chef Carmen Rawstron recently launched her second Venezuelan recipe book. She kindly spent a few minutes with The Yum List and shared her thoughts on cooking and life in general. What do you do and how did you get into the industry? I am a food writer, food consultant and educational caterer. I was in London nine years ago when I started compiling all the family and friends recipes in a little booklet. Then I thought, why not place these recipes all together into a nice collection and… so the first recipe book, entitled My Venezuelan Cuisine, came out in 2010. Everything happened gradually. From the moment I arrived in Malaysia, I was involved with the Latin American Community in Kuala Lumpur and the Latin American Diplomatic Missions. I also earned my formal chef qualifications here and have represented my country in the 5th and 6th Venezuelan Weeks in Malaysia, offering the public a selection of traditional dishes from my home country. Share with us an interesting story from behind the scenes.I think behind the apron there is always a mother, a wife and a friend and the story goes over and over again. It is a never ending story and I love that. What’s your personal favourite Venezuelan food?I love soups. They really boost you up. My favourite is Sancocho de Gallina (chicken soup). Do you remember the moment when you first really appreciated a dish?I was 12 years old and living in Rome when I met my good friend from Milan. Her mum used to prepare a brodino di bovino e stracciatella. It is basically a chuck tender stock with a broken chicken egg. With the heat the egg coagulates and the moment you eat it, it basically melts in your mouth. Of course you must add Parmiggiano Reggiano. Sopa de PescadoTell us a story about one of the dishes from your recipe book.The Mojo Picante I think is a recipe that deserves more than I can tell you. It’s a dip used in many Venezuelan snack dishes. Every family in the Llanos, the plains of Venezuela, makes their own version. It was 1974 when I went to Hato la Uriosa in Guárico State, a cattle farm that is full of history and a diverse unique environment for wildlife. In those times, I had the opportunity to see the sweet chilli and vegetable gardens at the back of the beautiful colonial style main house, the casa grande. For the first time I observed my father making mojo de aji dulce y picante. Sweet and hot chilli dip. My dad only prepared it with the chillis, coriander, spring onion spices and olive oil. In my version I added in the sour cream and the lemon. Your perfect day would be… Laying down on the grass and looking up at the blue skies. Here off course I cannot do that, the ants will take me to their nest. What’s something you’d like guests to know about Venezuelan cuisine?Everything is about sensations. How do you select your ingredients?I just go and buy them fresh, organic if possible – wild catch fish, grass fed meats, etc. Off course it’s more expensive but you need to have quality. I am not in the commercial line. My product is very exclusive and I want to keep it that way. So for me cost is not the most important thing to think about. For me the person is more important. What does the future hold for you?Wherever my husband goes, I will follow. Off course new recipes will come to my mind, new encounters, new experiences. I hope there will be enough time to record more and more moments like these.